University of Zululand (Unizulu) students are striking on campus today. 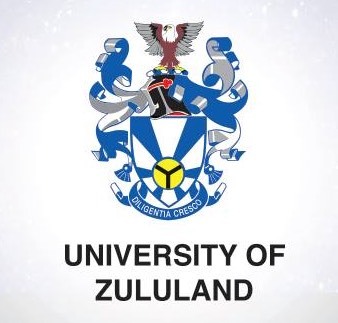 A source, who wishes to remain anonymous, told The Citizen that a message was forwarded to all Unizulu staff regarding the strike today, but that this is all that has been communicated on campus so far. The message explained that any damages to Unizulu property must be reported to security. Staff members were also urged to move their cars to safer areas, as the strike action moved across campus. The strike is as a result of students not receiving food and study allowances, with some students who have not received allowances since January. When Unizulu opened on 9 February, there was a promise made that all student allowances would be paid by the next Friday. On that Friday, only some students paid, while others continue to wait for their allowances. In reaction to not receiving allowances, students then embarked on a strike. The source added that there is a community strike happening tomorrow. This comes after the community embarked on a protest demanding that allowances be paid 14 days ago. No action has been taken since. “These students don’t have additional support systems except for the university,” the source laments, saying that some female students have resorted to other means to try and make ends meet. This paints a stark contradiction to the intention of attending a university to pursue a degree and avoid taking such steps to afford food, transport and accommodation. Meanwhile, on Unizulu’s campus, several students have been injured in today’s strike. The Zululand Observer reports that at about 9.45am this morning, students carrying sticks, bottles and other materials forced entry into lecture halls and stopped lectures. Just after 10am, students blockaded the entrance gates, with no vehicles allowed to enter or leave the institution. The media was also threatened and told to leave the campus. At this stage, the police have not yet arrived to restore order.